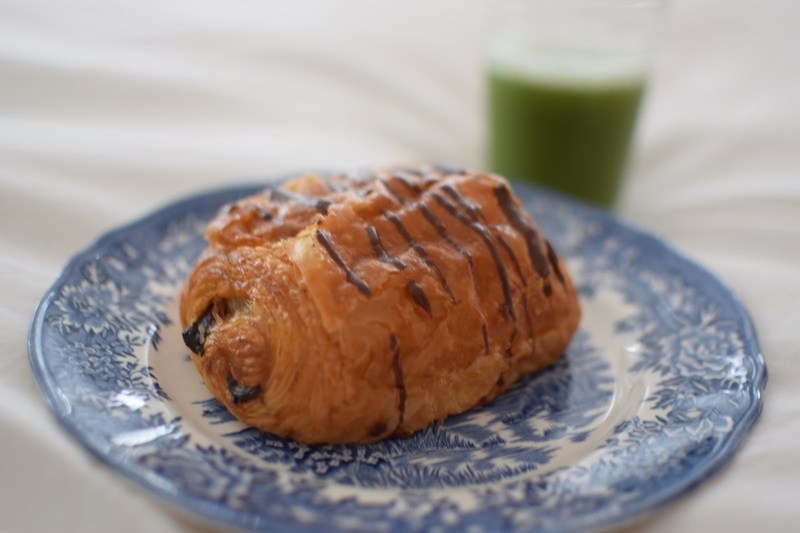 A chocolate croissant and a green juice go hand in hand, do they not? Welcome to a snapshot of most Sunday mornings in the LLW apt. However, now that it's getting cooler, I may be switching out the green juice for a cappuccino. Both equally dangerous when you have all white bedding.